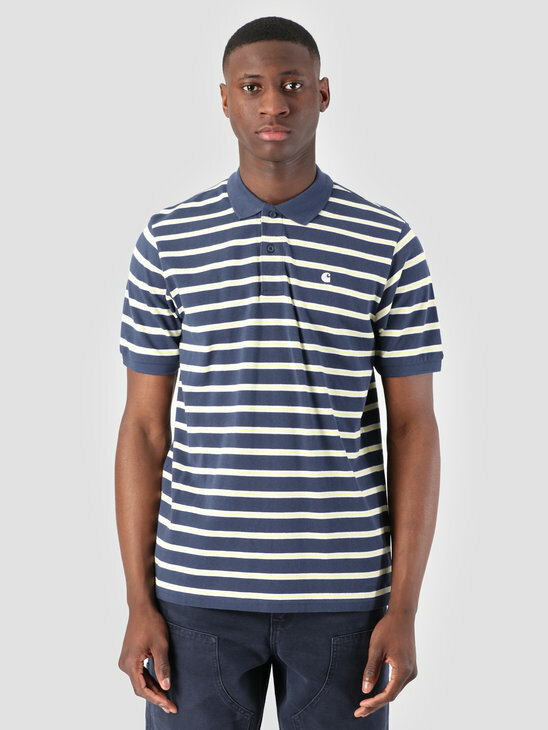 The polo shirt was designed in the 1920s by the French tennis champion René Lacoste. 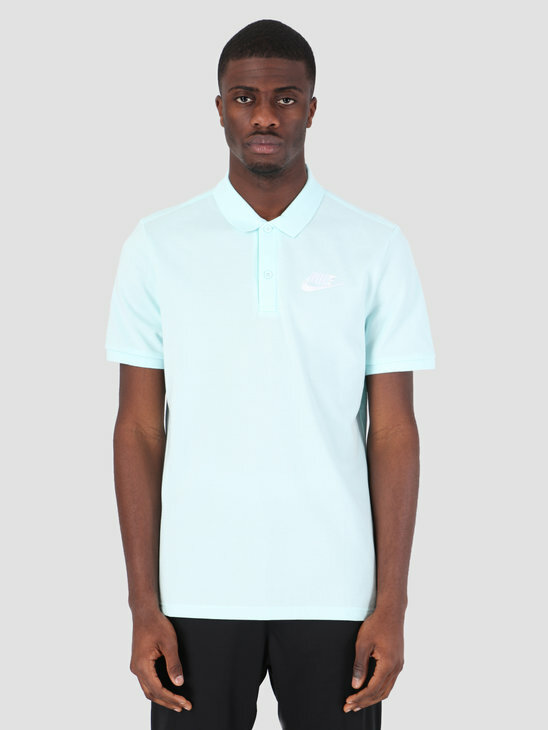 At that time, people played according to the etiquette of tennis in a white poplin shirt with long sleeves. 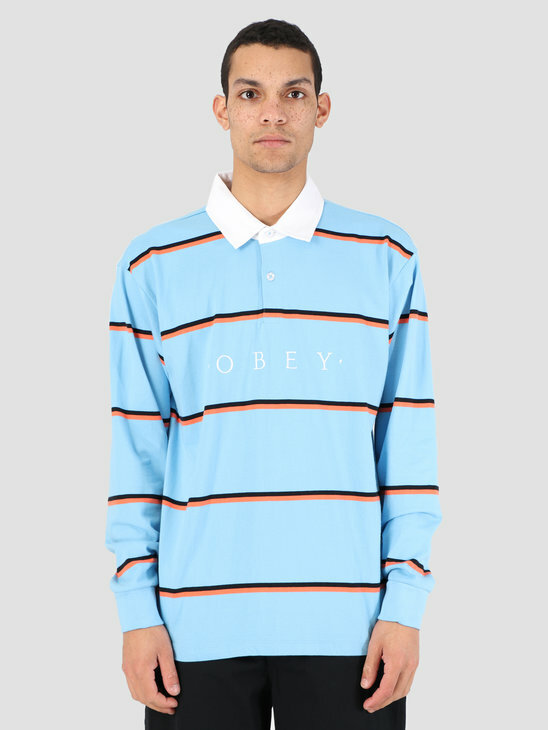 The warm American summers made wearing these shirts, especially for professionals, very uncomfortable. 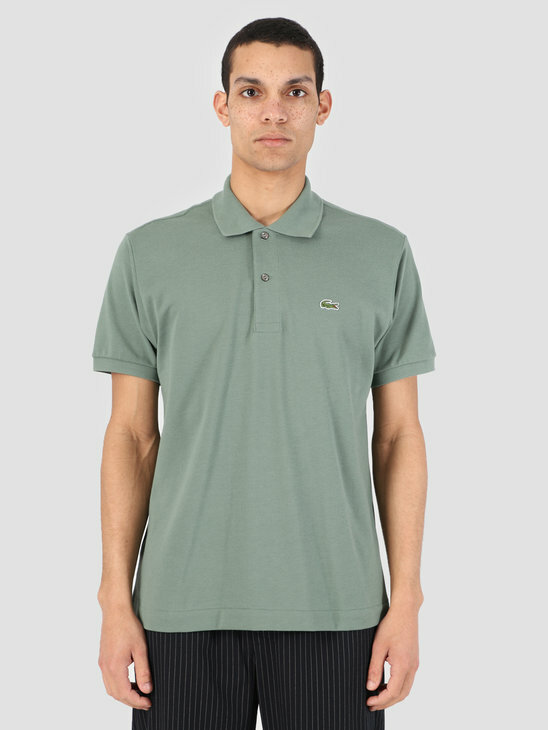 Lacoste designed the polo shirt for his own use and wore it for the first time in 1926. 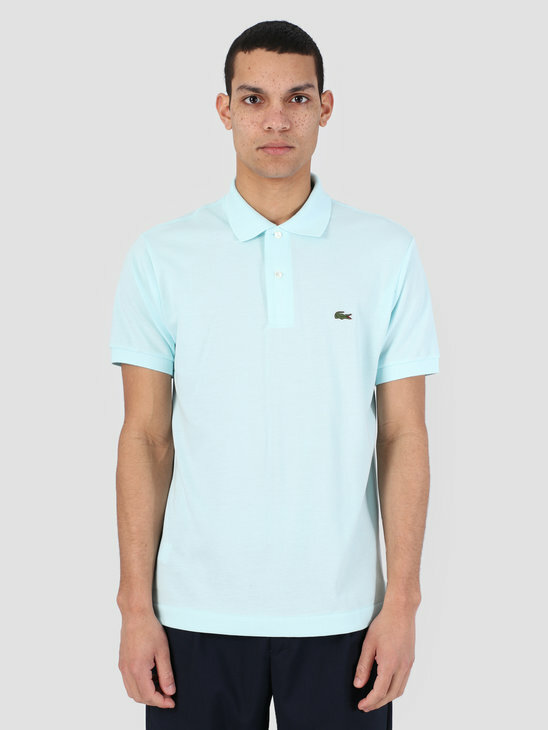 In 1933, Lacoste, in collaboration with his friend André Gillier, launched the polo shirt on the market. 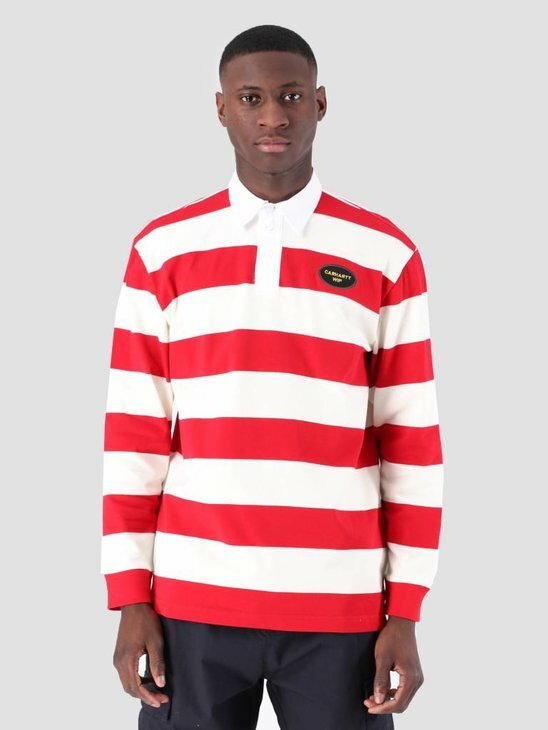 This was a great success. 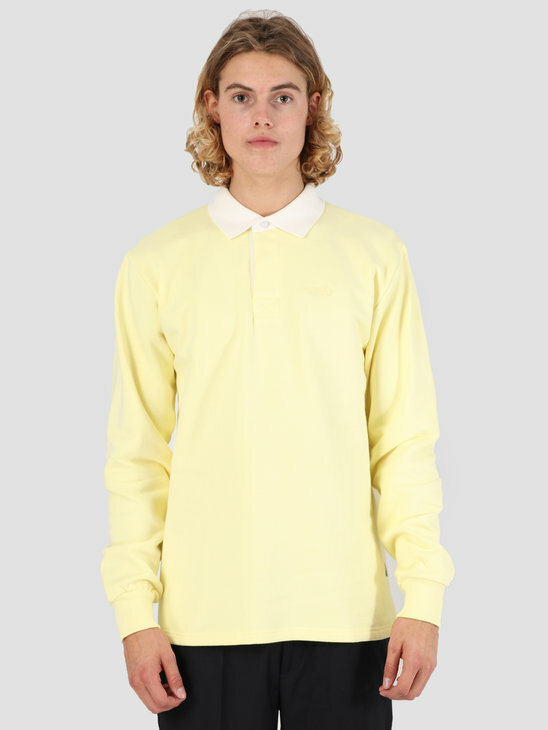 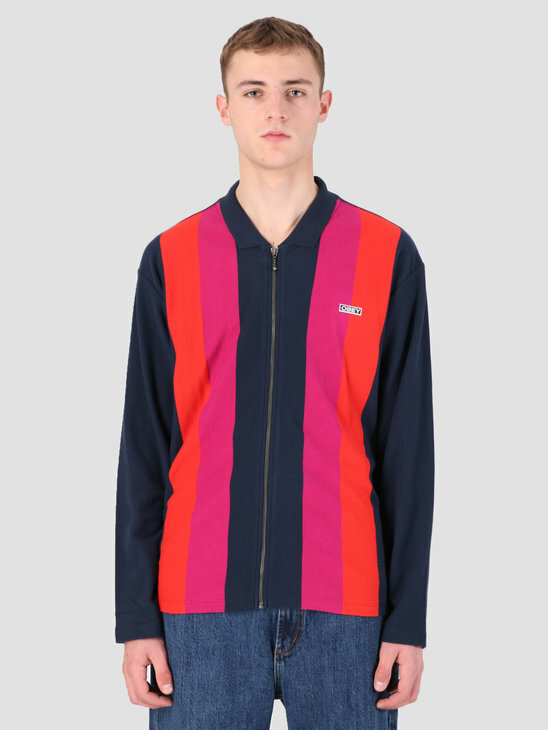 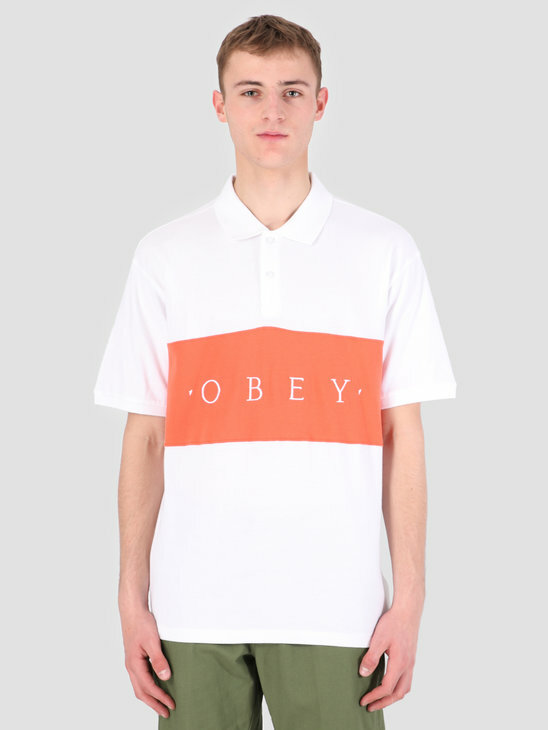 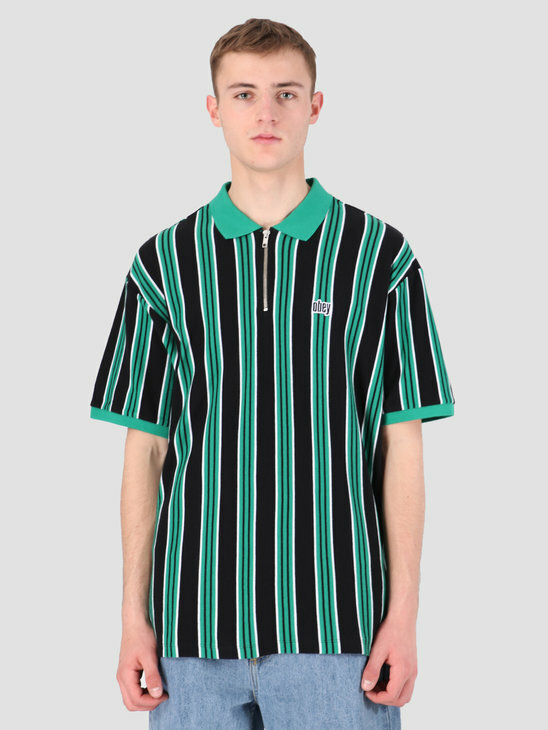 Only in the sixties did the polo shirt leave its sporting context and became commonplace in the streetwear scene. 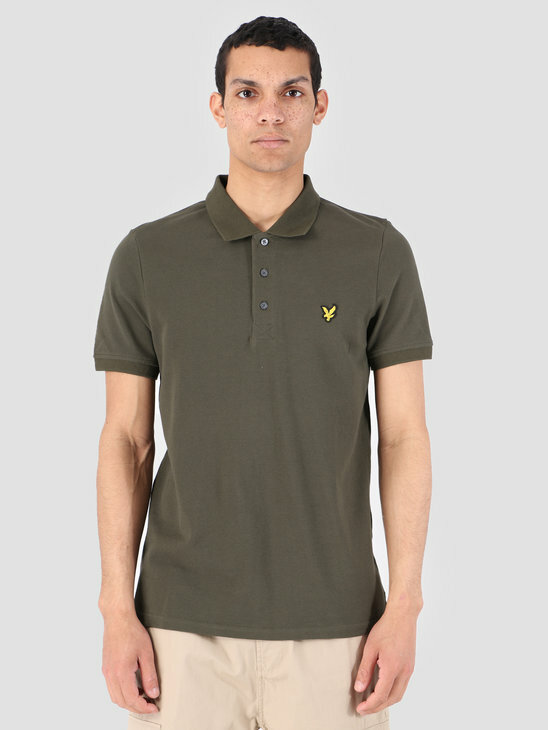 A polo shirt today is very versatile, it is easy to combine with the rest of your wardrobe. 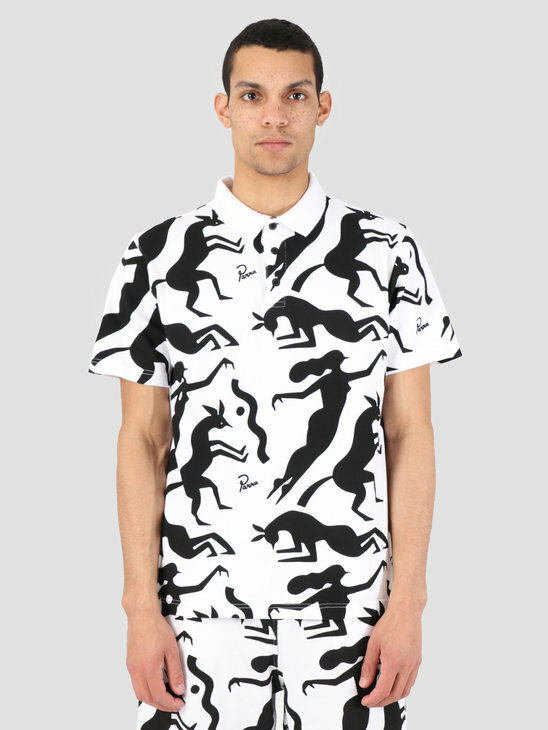 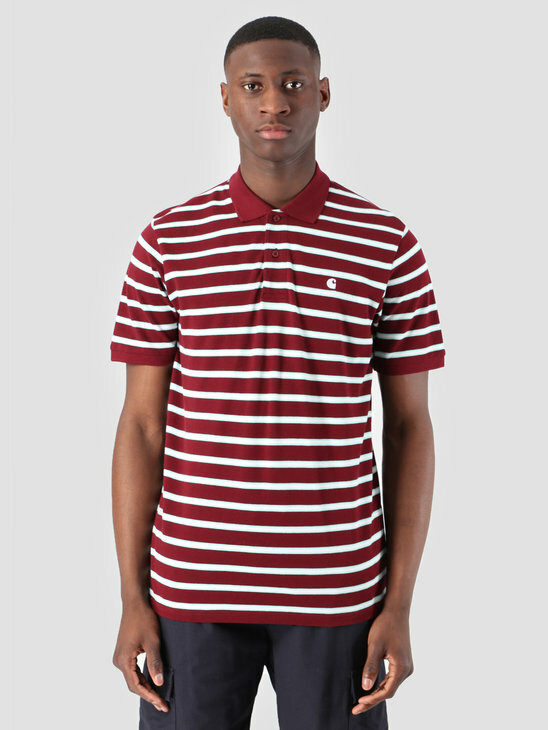 Whether you are looking for a unique polo with a complicated design printed on it or just a basic polo, we have it all. 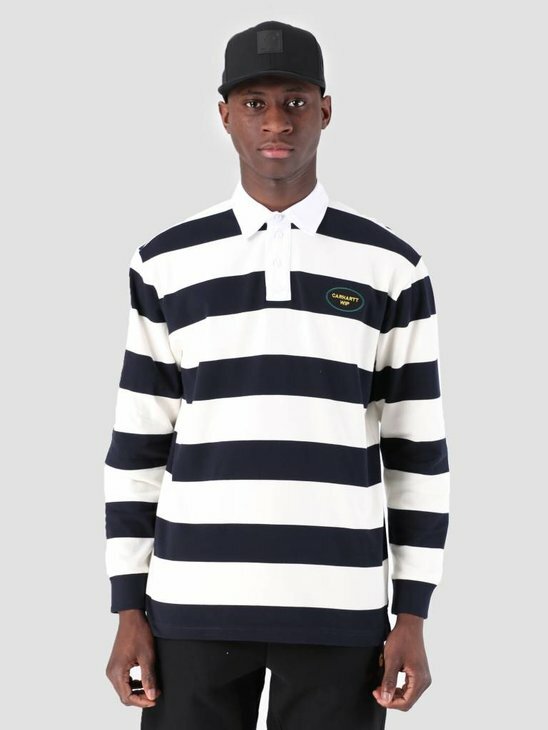 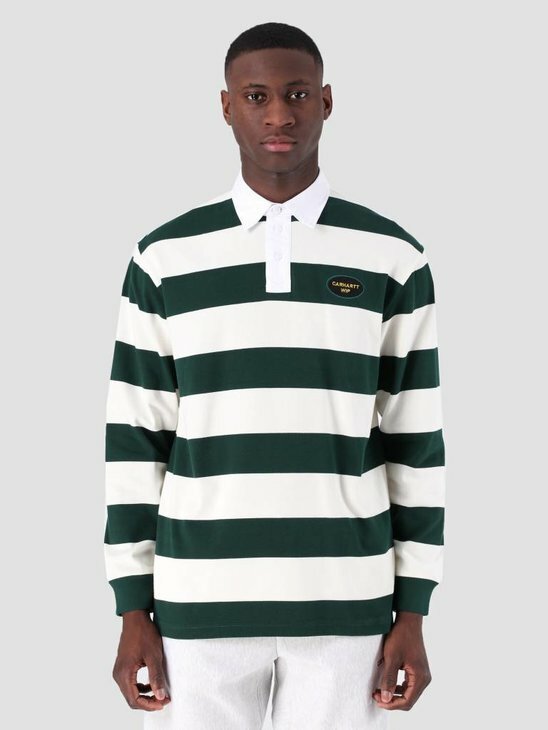 Welcome to the FRESHCOTTON polo shop! 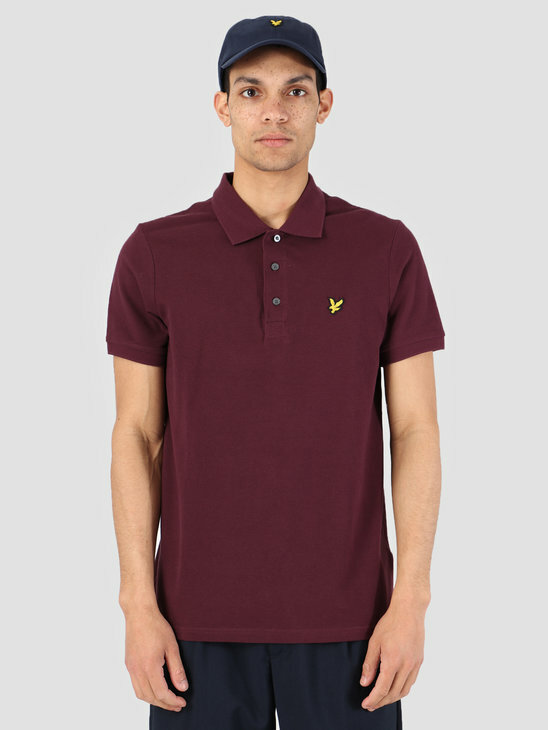 At FRESHCOTTON we try to offer a wide selection of polo shirts for you to choose from. 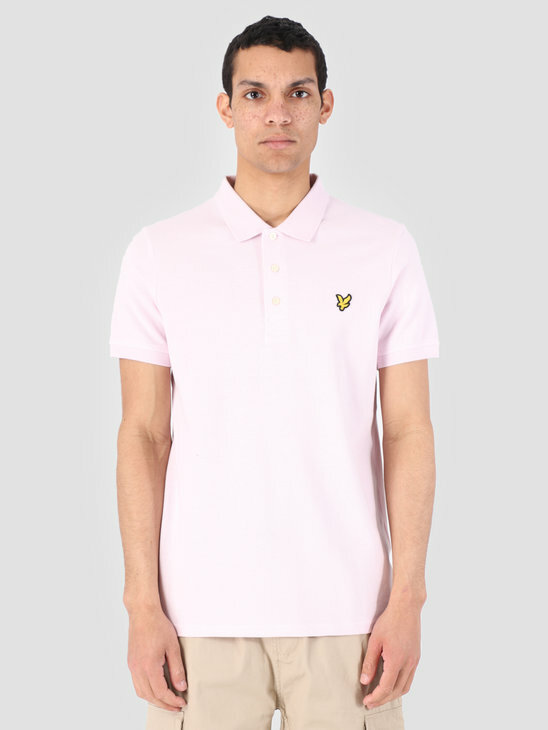 Here we try to offer a combination of polo shirts with unique designs and basic polo shirts in smooth colors. 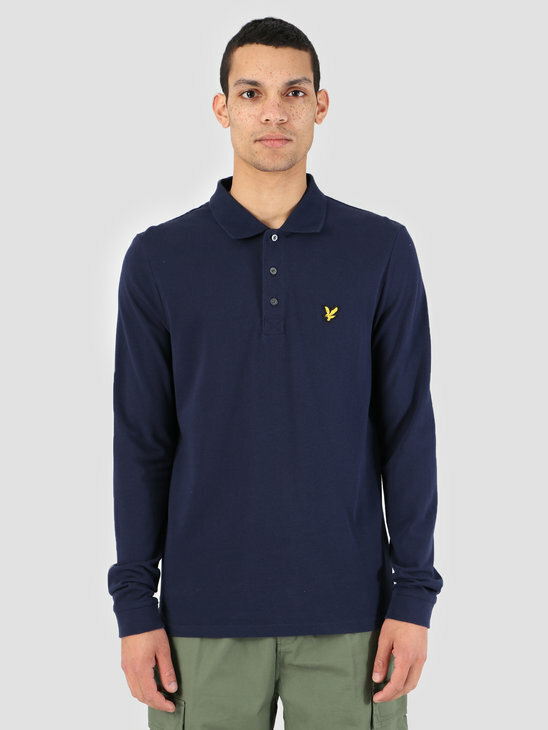 In our wide selection we naturally also try to offer many different brands. 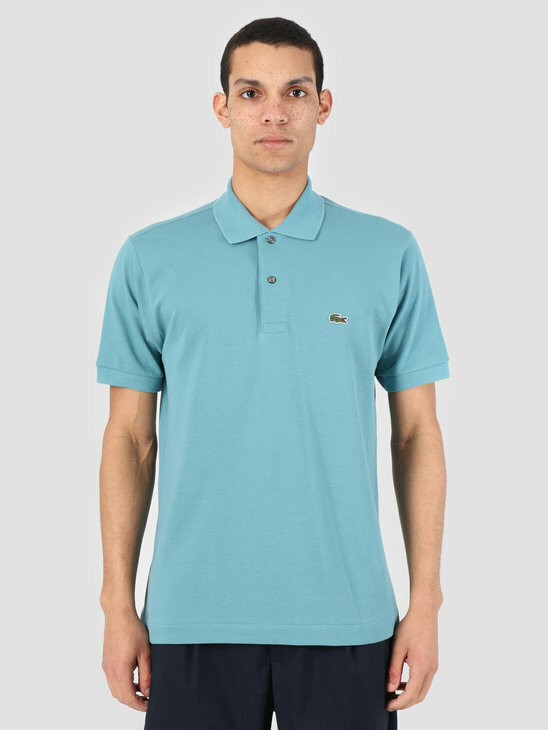 That is why you will find Lacoste polos, Nike polos and Carhartt WIP polos on this page. 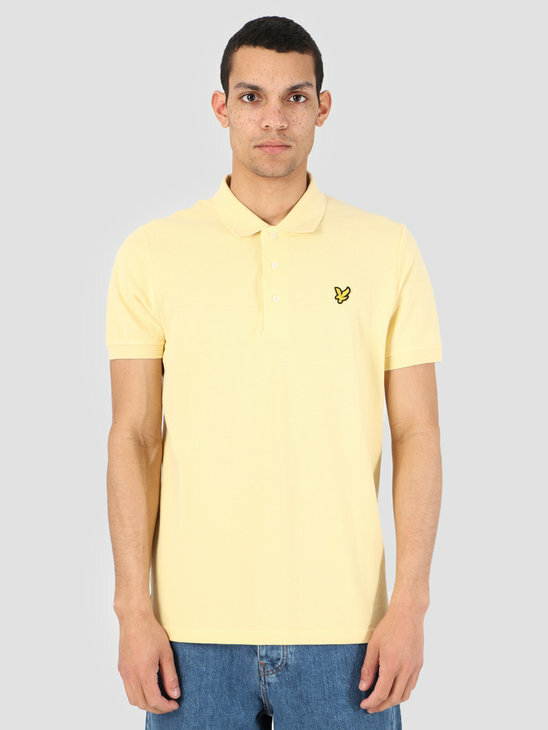 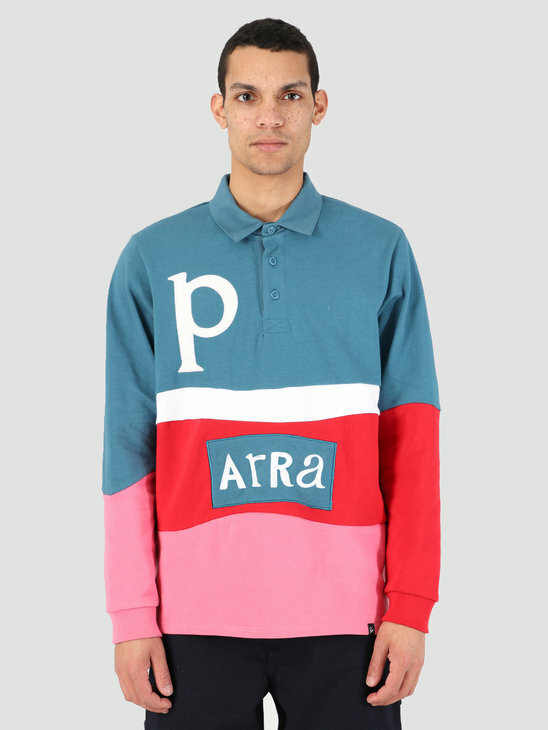 In addition, we also offer polos from many other brands such as: Stussy, Obey, By Parra, Wemoto and Lyle and Scott. 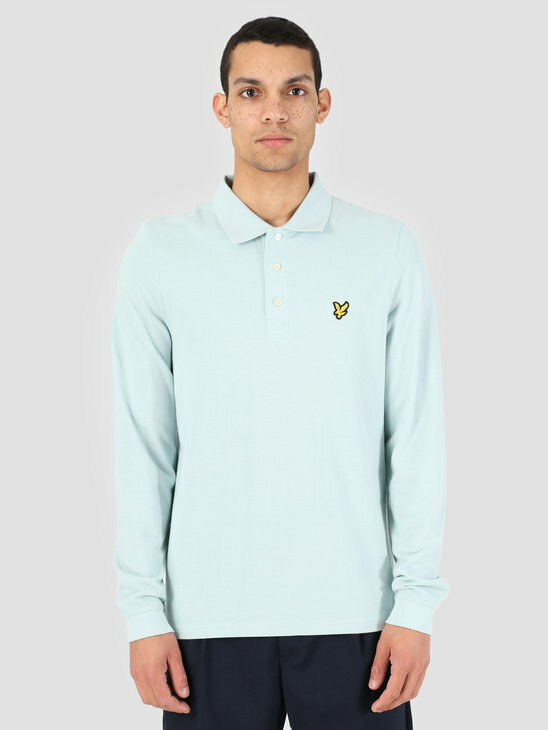 Take a look at the FRESHCOTTON polo shop and don't forget to add your favorite items to your basket! 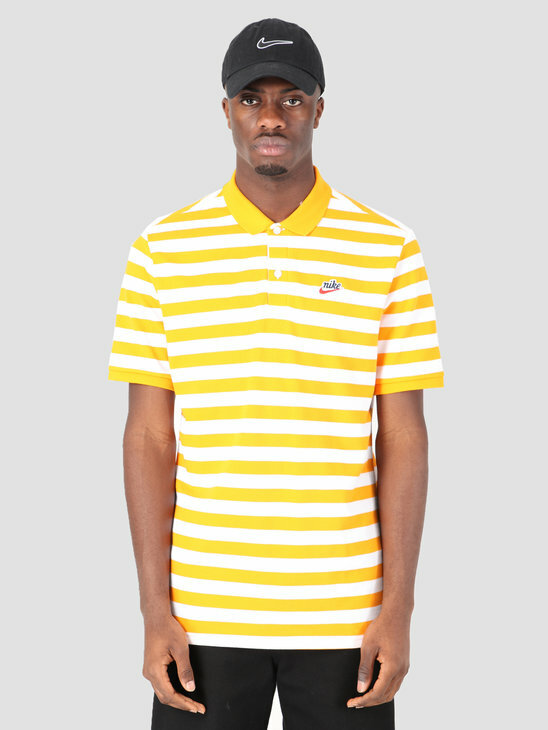 Buying a polo is not easy. 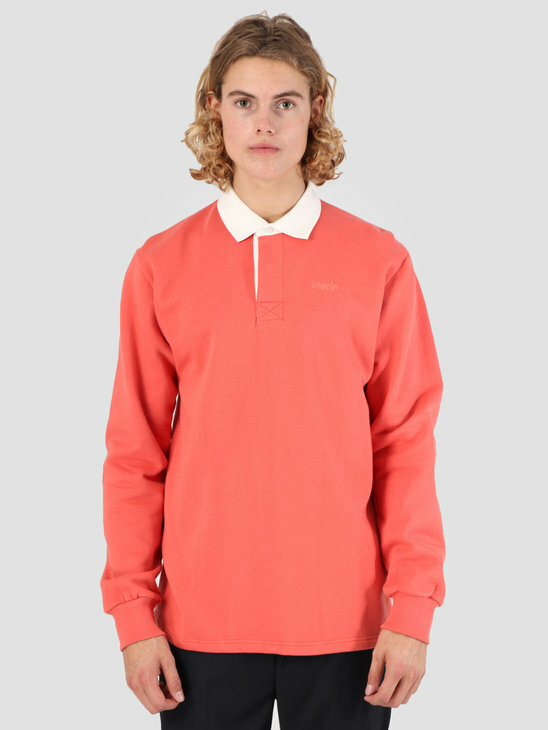 We at FRESHCOTTON know this better than anyone and have therefore put together a few tips for you. 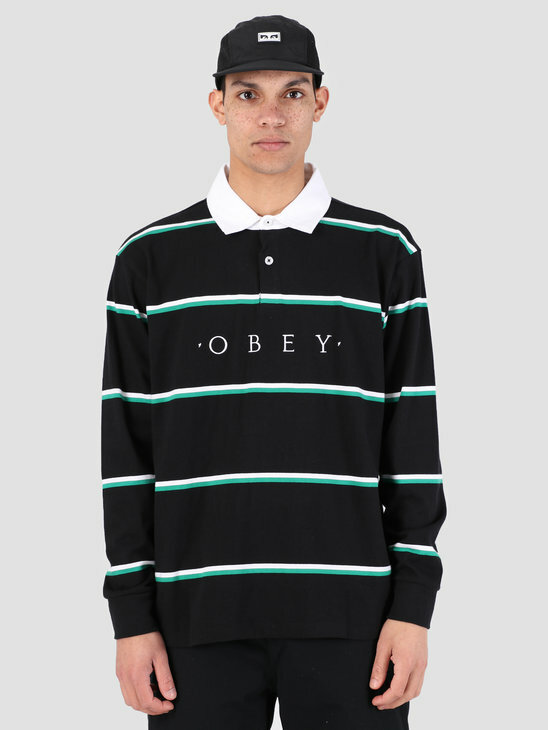 Hopefully making a decision is a lot easier for you now. 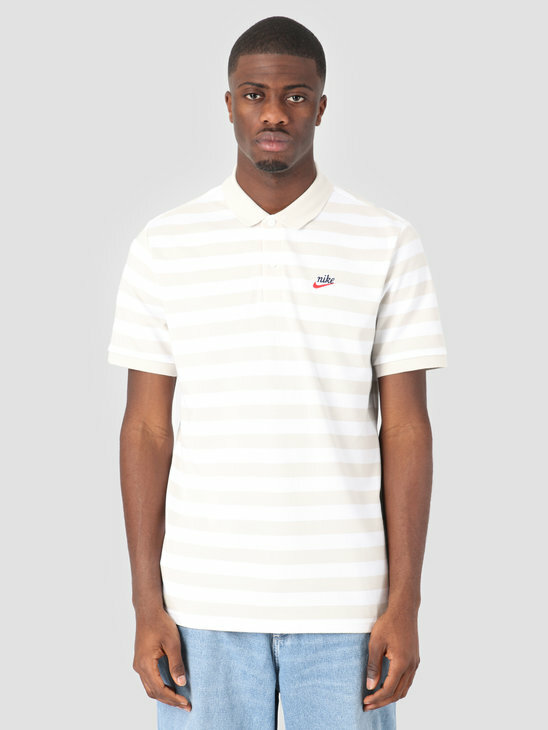 Pay attention to the fabric of which the polo is made and adjust your choice accordingly. 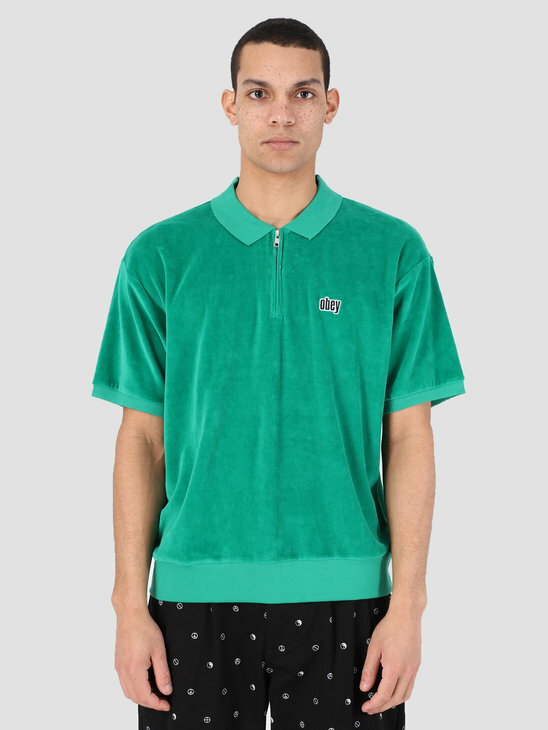 Wear your polo button up or fully open. 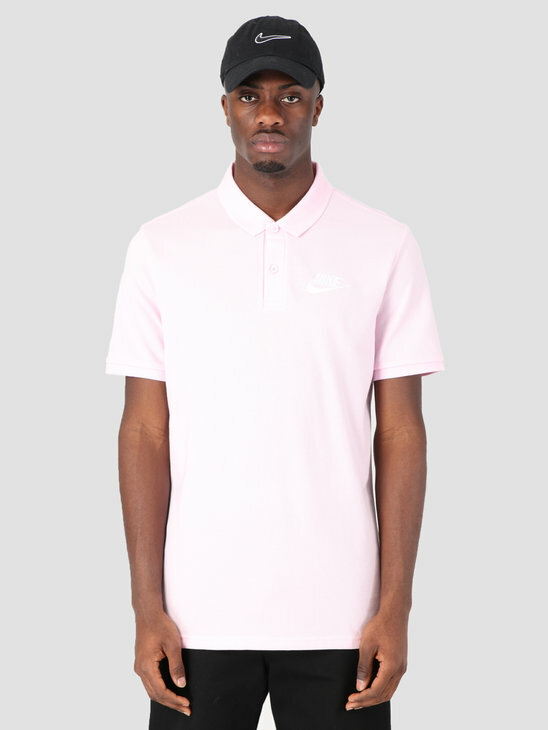 Pay attention to the fit when buying your long or short sleeve T-shirt.